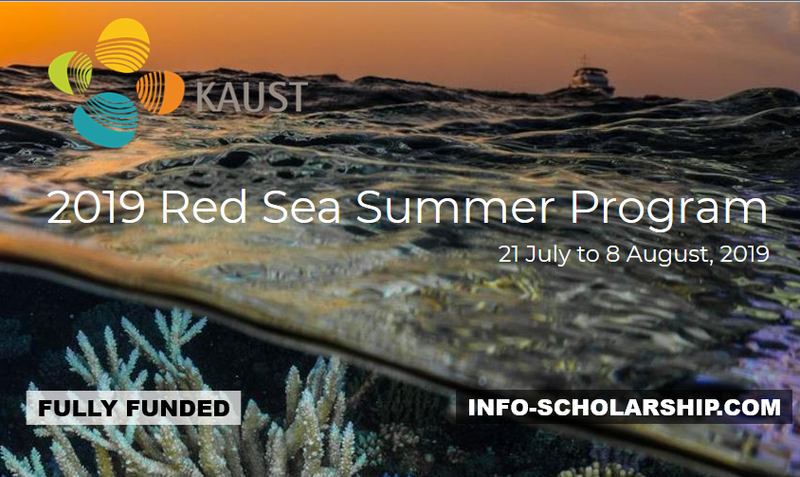 The King Abdullah University of Science and Technology (KAUST) is pleased to announce an opportunity to study marine science in the Red Sea in the summer of 2019. 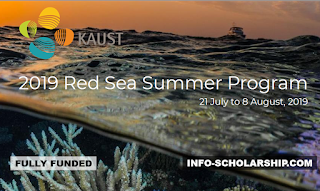 On July 21 – August 8, 2019, the Red Sea Research Center at KAUST will host eligible international BS/BSc and MS students for its fifth annual summer program focused on Marine Science. Students will be exposed to several aspects of KAUST’s work with relevance to understanding the Red Sea, including genomics, ecology, biological oceanography, microbiology, and environmental science. The course includes fieldwork, lab work, lectures, and data workshops. The ideal program participant will be a current undergraduate or Master’s student with a strong background in core biological sciences, preferably also with at least one specialized course, such as ecology, zoology, genetics, oceanography, or marine biology. Note: Enrolled KAUST students, KAUST Alumni, students who are currently in a PhD program or those who have earned a PhD are not eligible to participate. A cumulative grade point average (GPA) that exceeds 3.50 /4.00 (14/20: Equivalent to ECTS B). Demonstrated English reading comprehension, speaking, listening and writing abilities. 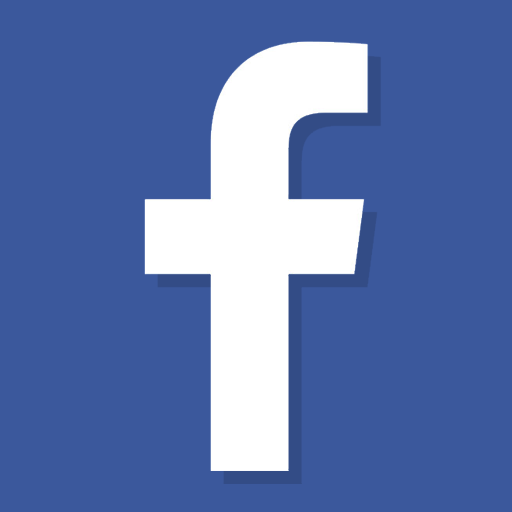 Suggested levels; TOEFL score of 79 on the IBT or 6.0 on the IELTS. 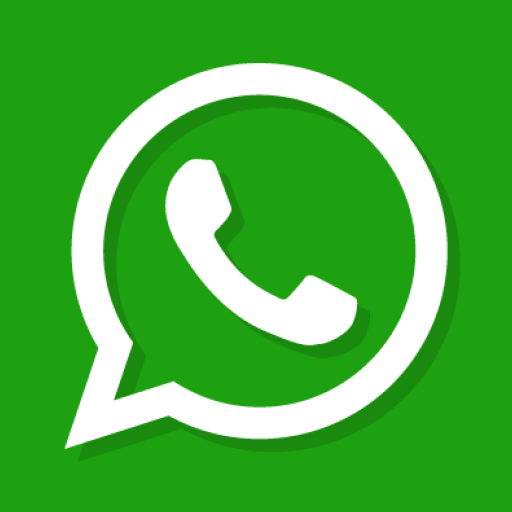 Official academic transcript(s) or a certified translation if the original transcript(s) is not in English from current and previous institutions. A passport with validity until 2020 (and two blank facing pages). 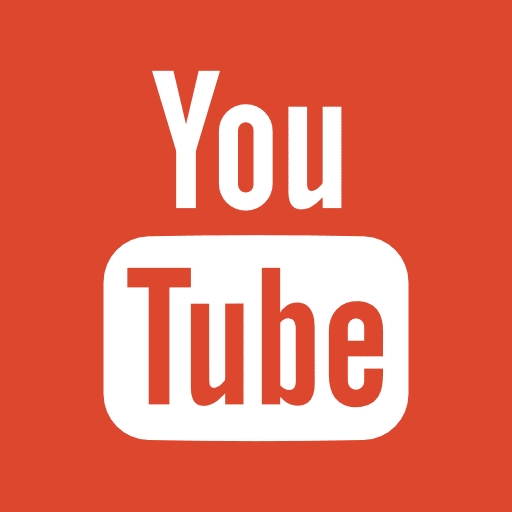 Please click this link to submit your application to the 2019 Red Sea Summer Program.